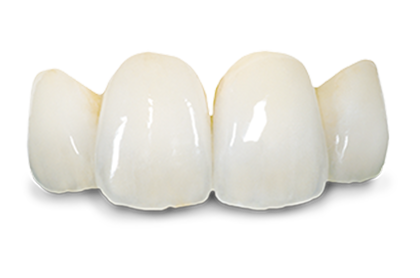 At Dental Masters, we offer a wide range of all-ceramic restoration options that cover every indication imaginable. 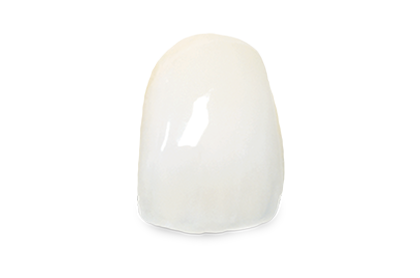 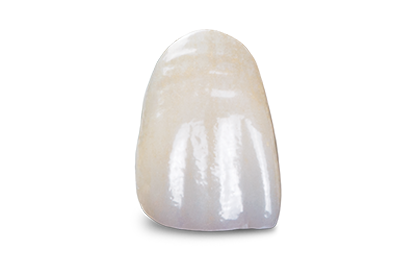 All-ceramics provide a high level of translucency for stunning, natural esthetics. 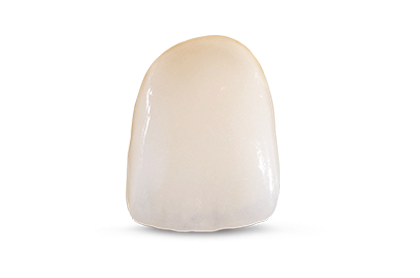 The lifelike look and feel combined with the strength needed for any indication means that Dental Masters has your all-ceramic needs covered. 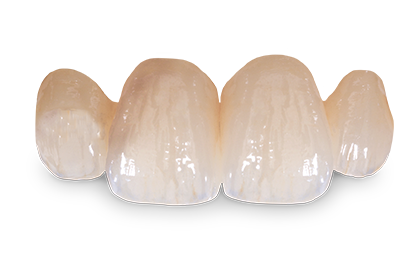 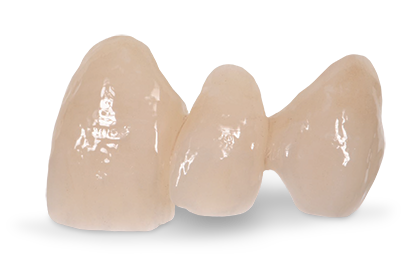 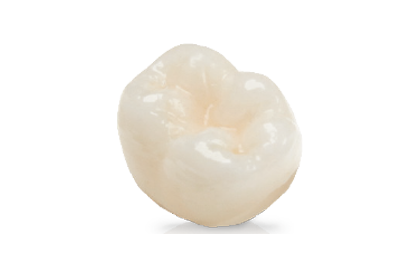 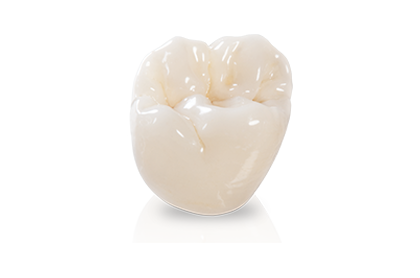 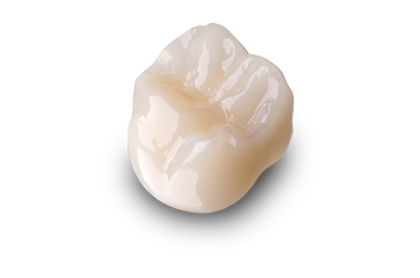 Dental Masters offers our ZirTek™ zirconia, as well as IPS e.max®, Lava™, and MasterTemp™ provisionals. 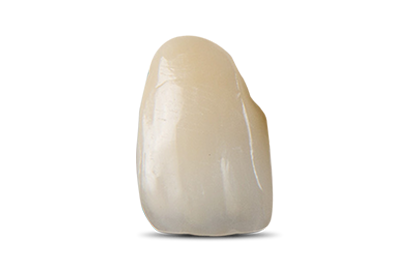 Check out our exclusive ZirTek™ line of restorations, which provides durability and beautiful esthetics for all your restorative needs, and is an excellent choice for any restoration.